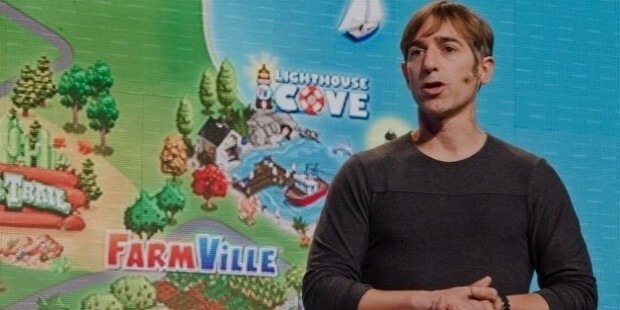 Mark Pincus is an American entrepreneur in the Internet media and is popularly known as the co-founder of the popular online game-creators Zynga. 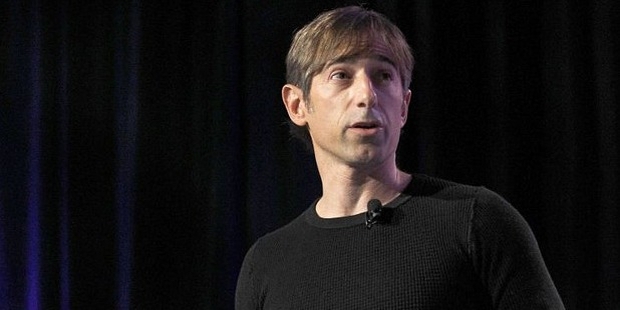 He is also the founder of Support.com, Tribe Networks and Freeloader, Inc. Pincus retired as CEO from Zynga in July 2013. Zynga is considered to be one of the topmost online game-creators in the world and is expected to reach sales figures of around $5.5b by 2016. Born as Mark Jonathan Pincus on February 13, 1966 in Chicago, he was raised in the city’s Lincoln Park neighborhood. His father, Theodore Pincus was a public relations adviser to various CEOs and politicians as well as being a business columnist while his mother, Donna was an architect. Mark attended the Francis W. Parker School from kindergarten to 12th grade and graduated from there in 1984. He earned his Bachelor of Science degree in Economics from the Wharton School of the University of Pennsylvania and went on to get an MBA degree from Harvard Business School where he was the co-founder of the Communications Club. Before foraying into entrepreneurship, Mark worked in the venture capital and financial services for nearly 6 years and spent another 2 years as a financial analyst for Lazard Freres & Co. after having graduated from Wharton School of Business. He later moved to Hong Kong and served as the VP for Asian Capital Partners for a period of 2 years. Returning to the United Stated, Mark attended Harvard Business School and graduated in 1993. He used to serve as a summer associate for Bain & Co., in 1992. After graduating from Harvard, Mark took a job as manager of corporate development at AT&T Cable. In 1994, he joined Columbia Capital as a VP where he was responsible for handling investments in the new media and software startups in Washington, D.C for one year. Mark launched his first startup, Freeloader, Inc., in 1995 which was a web-based push technology and was acquired within the first 7 months for around $38m. In 1997, Mark launched Supprt.com as Chairman and CEO and swiftly built it into one of the leading service provider for automation software. In 2002, the company was renamed as SupportSoft, Inc.
Tribe.net, an early version social networking site was launched by Mark in 2003 and was supported by various known media outlets. Cisco Systems acquired Tribe.net in 2007. 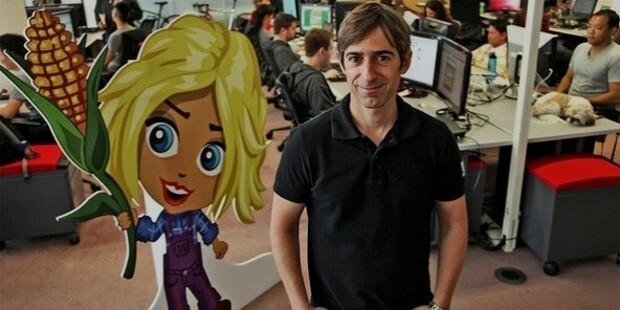 Mark co-founded Zynga, Inc., in 2007 and served as its CEO till 2013. Zynga was launched as a developer of social games played on the various social networking sites such as Facebook. Zynga currently has over 123 million active users worldwide and is the largest social game network of the world. Mark has various commendable achievements under his belt, from being the founder of Freeloader, Inc., SupportSoft.com and Tribe.net to having co-founded Zynga and helping it become the largest social game network in the world. Within 4 years from its launch, Mark helped grow the company from a small startup to an enormous $1 billion network of social gaming network. Mark has lived in various cities across the country such as Philadelphia, Washington, D.C., Denver and Boston as well as living in Hong Kong. He currently lives in San Francisco with his wife, Ali Pincus and their three children. Ali Pincus is also the co-founder of the furniture and home accessories website, One Kings Lane. 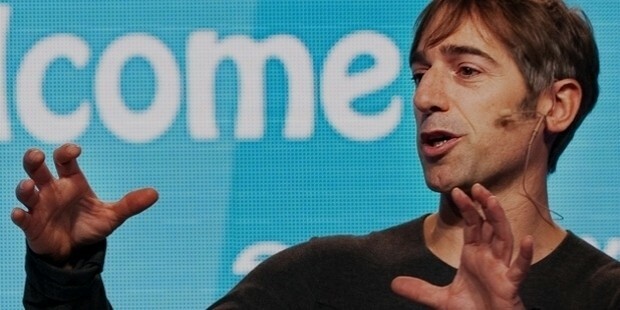 Mark Pincus has been recognized as one of the most successful and innovative entrepreneurs in the IT industry. He has been named as the ‘CEO of the Year’ in the 2009 The Crunchies technology awards. In 2010, he was named ‘Founder of the Year’ at The Crunchies technology awards.